Low-maintenance siding from Napco has been the professionals’ choice for generations of builders, remodelers and homeowners. Choose the siding style that fits your personal style or create your own Designed Exterior. Professionals and homeowners prefer low-maintenance vinyl and polymer siding over wood, fiber cement, brick and stucco, and it’s easy to see why. Napco products have the beauty of freshly painted or stained wood, and they are built to last. They’re beautiful, durable and easy to maintain – which means you’ll spend more time enjoying your home and less time working on it. American Essence premium insulated siding is the hallmark of an ENERGY STAR Qualified Home, with an R-value of R-2.3 thanks to a three-layer InsulCore Design that reduces heat transfer and energy needs. It’s beautiful, thanks a split Birch finish in four dark-and-dramatic or ten original colors, each engineered to stay beautiful for years to come. And it’s also tough, resisting winds up to 150 m.p.h. thanks to a advanced panel locking system. 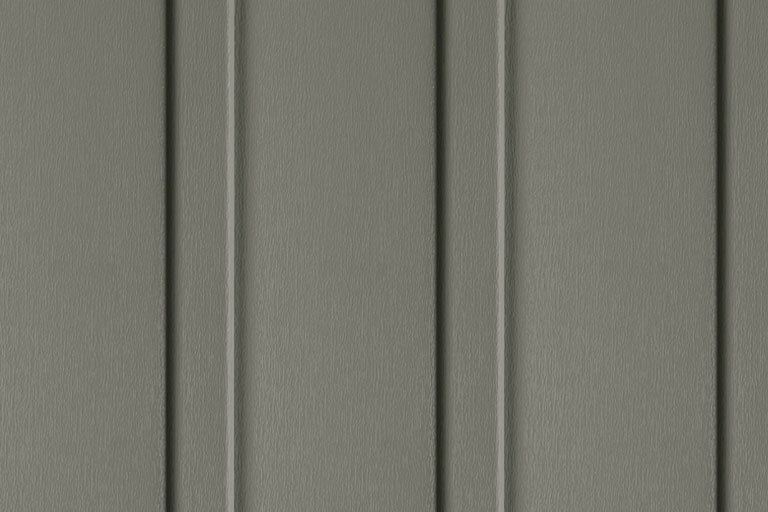 The simple lines and ease of installation have made lap siding the most popular cladding for homes. 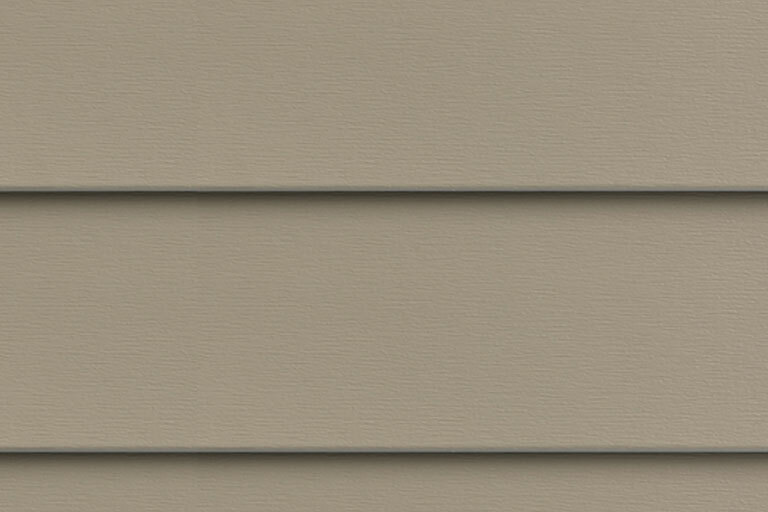 Today’s vinyl siding styles include many different textures, shadow lines and colors to meet individual preferences. 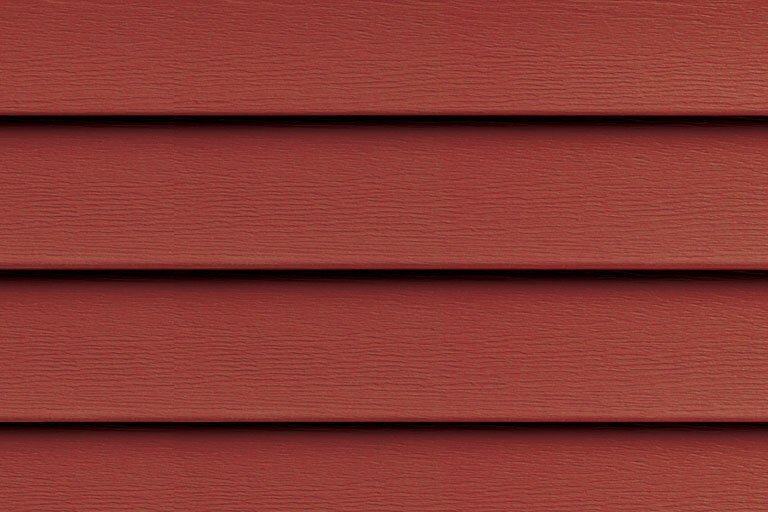 NAPCO offers 13 different traditional lap siding product lines, standard lap panels from 3″ to 7″, Dutch Lap profiles, and smooth or multiple woodgrain finish options. 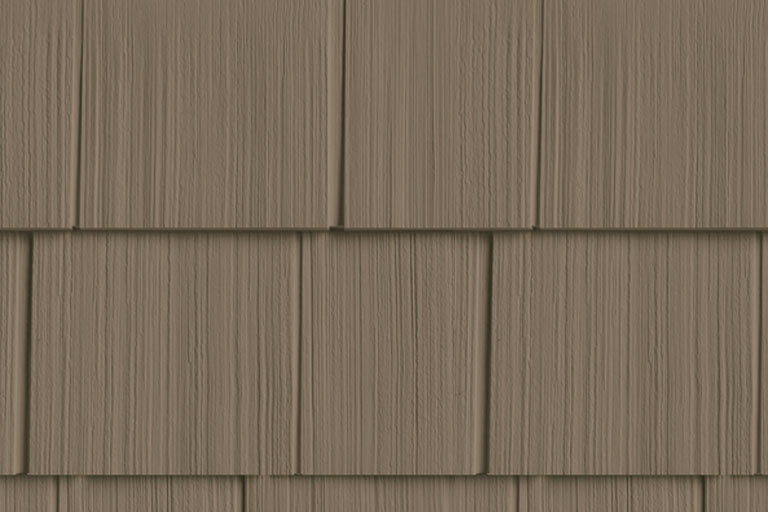 Shakes and shingles trace their history throughout American home styles.The rough split look of NAPCO’s Hand Split Shakes or the more uniform look of Perfection 7″ shingle all offer an authentic appearance, but they eliminate the significant weakness of real wood products – wood rot. With Cedar Select and Timber Plank, you can enjoy the true American look of wood, but without the lifetime of maintenance or repair needed with real wood products.